Welcome to an international, interactive, family festival in Pegasus Trädgård in Hög, Europe's only ecological theatre-garden! This is the place where culture and ecology meet! 10 min from Lund, 20 min from Malmö. During the weekends 6th-7th, 13th-14th, 20th-21st July. A one-day-ticket costs 50kr and includes two-three performances, various workshops and activities, parking and a festival brochure. Meet puppeteers from Argentina, Germany, Bulgaria, Denmark and Sweden. The Bulgarian troupe Theatre Malle Malle takes part in the festival with "The Puppet Concert". The company was established in Sofia five years ago by four friends who were studying at the National Academy of Theatre and Film Arts. Apart from "The Puppet Concert", the company goes on tour with marionette shows and theatre projects with and without puppets in Bulgaria and Europe. What is a puppet festival without a glorious spectacular show? Here comes the Puppet Concert by "Malle-malle"! Beautiful and gracious rod puppets will dance for your pleasure while you listen to all kinds of different music. Meanwhile, Bunny the host and his assistant Henry will make you laugh with their silly adventures. 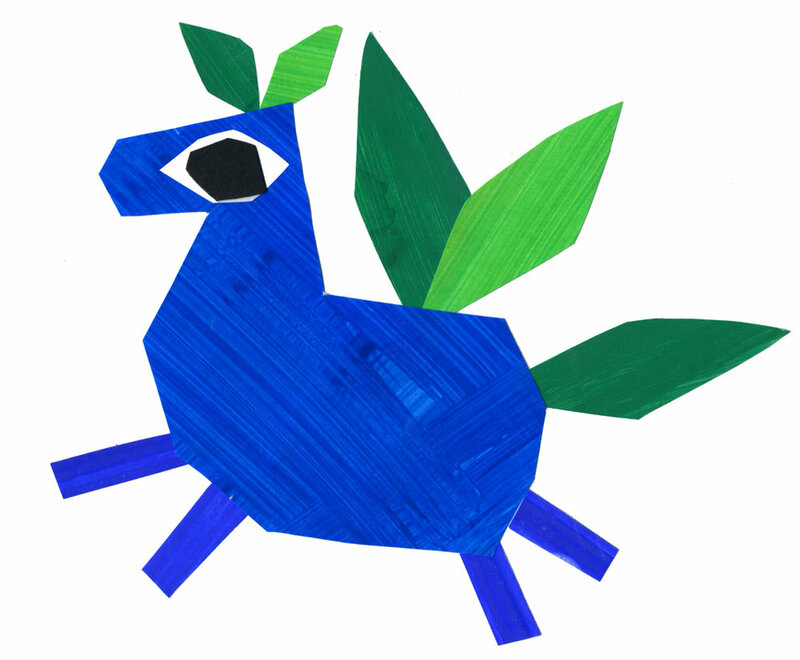 A humorous fairy tale studded with droll wooden persons and animals! Based on the HC Andersenstory about the man who went away with his horse, and traded it for a cow, for a sheep, for a goose, for chickens, for an..... and got kisses from his wife when he returned home! The play is performed in an outdoor setting. After the performance children can express themselves by making puppets using natural materials together with puppetartists. "Don't Touch My Hands!" is a performance full of mindblowing visual effects in short stories that are both humorous and poetic. Non-verbal, lots of music. In most shadowtheatre shows the shadow player stands behind the shadow screen, but here it's the opposite! Valeria performs her shadows in front of the screen, and you can see her hands while at the same time see how her agile fingers create the vivid creations on the screen. Perhaps her finger skills have something to do with her past as a pianist! a shy but very musical rabbit, a lovely couple of mice making tricks in your hands, a chicken-dinosaur laying a mysterious egg, a chicken playing with balls, the most beautyful bellydancer in the world, a skeleton falling in love and many more colourful marionettes. This year's Swedish participant is Teater Turkos from Stockholm. Both puppeteers are hearing impaired and use sign language and finished their theatre education at Scenskolan Stockholm. 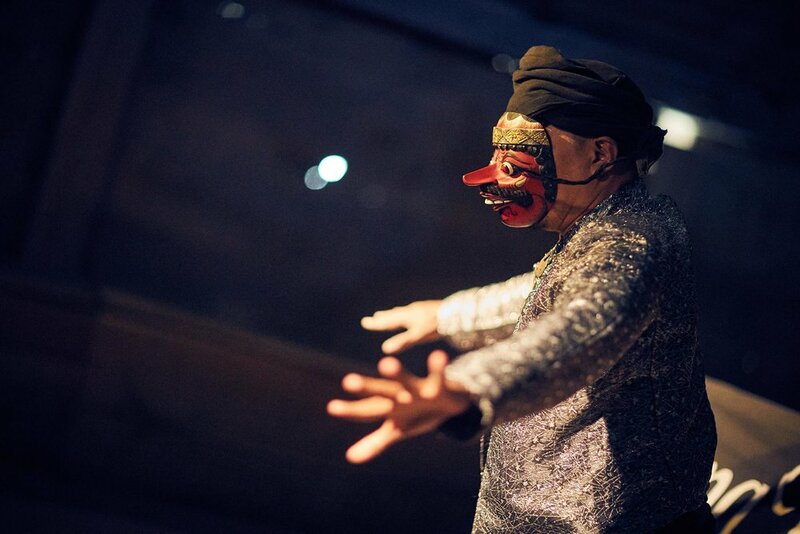 Teater Turkos are renown for their interactivity with the audience. "The Swallows" is a collaboration between Teater Turkos, the Director Lars Otterstedt and Riksteaterns Tyst Teater. 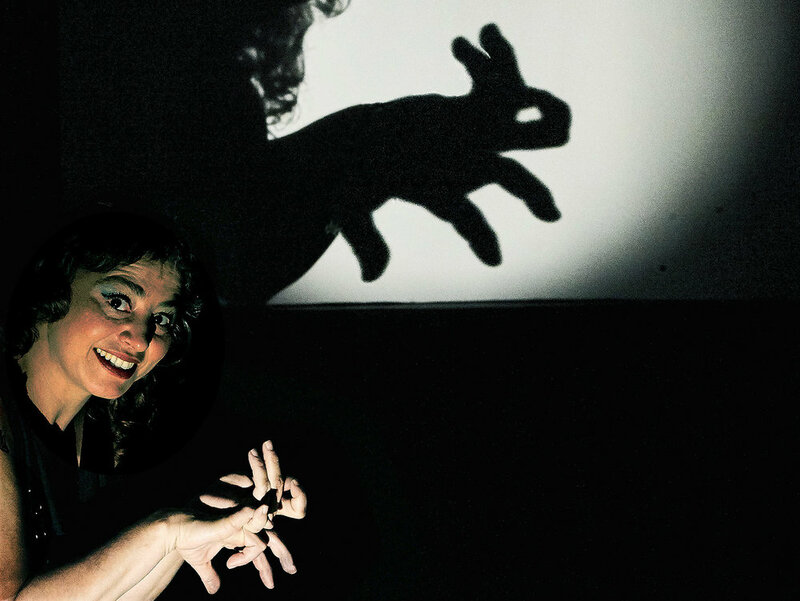 "Teater Turkos makes sign language theatre for children, youth and families. Much of our work involves contact with the audience and interactive elements of theatre. We are curious to see what happens when audiences of different backgrounds and languages share the same theatre experience in sign language. Teater Turkos will, with the living artistic process which theatre is, increase understanding and coexistence by continuously create a dialogue with its audience on and off stage." "The Swallows" is a non-verbal and interactive sign language performance about the longing of a real life without misery, war and violence, about the happiness and challenges when coming to a distant land with another culture and language, about the feeling of freedom and dignity and about hope, the last thing to leave us humans. The performance suits one of Pegasus Family's two themes; the Children's Convention. "The Swallows" strengthens the accessibility to and understanding of performing arts in Swedish sign language as the performance isn't limited to hearing impaired people. This connects well with article 23 and 31 of the Children's' Convention about satisfactory and proper access to culture, playtime, arts and recreation for children with disabilities. THEATRE MALLE MALLE SOFIA BULGARIEN MEETS STAFFAN BJÖRKLUNDS TEATER HÖG sweden! saturday 6th JULy 18:00 – 19:30.
for adults and older kids. In teaterverkstaden i hög, very close to pegasus trädgård. Experience a few short scenes with big rod puppets controlled by proffessionals from the National Academy of Theatre and Film Arts in Sofia. Test their puppets, hear about their technique and tradition. Play formed us into cultural beings! Play is the prerequisite for humanitarianism and peaceful togetherness. It’s for everyone, and it’s for free! It’s not for real! It has no connection to profit or property! It has its own rules! WELCOME TO OUR PLAYGROUND! Here we´ll play! Here the journey is as valuable as the goal. Play gives joy and space for creativity. At PEGASUS FAMILY 2018 groups from Indonesia, Spain, Italy, Turkey, Denmark, Sweden participated. In july 2017 we arranged PEGASUS FAMILY 2017 groups from Poland, Bulgaria, Slovenia, Denmark, Sweden participated. In July 2016 we arranged PEGASUS FAMILY. Groups from 4 countries participated. In july 2015 we arranged PEGASUS INTERNATIONAL, an open air Puppet festival in the garden. Groups from 7 countries participated.